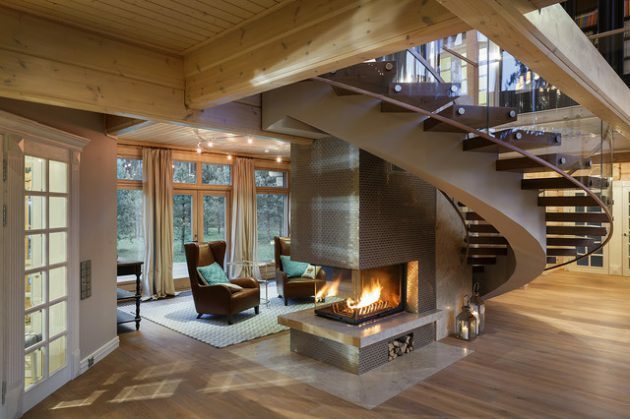 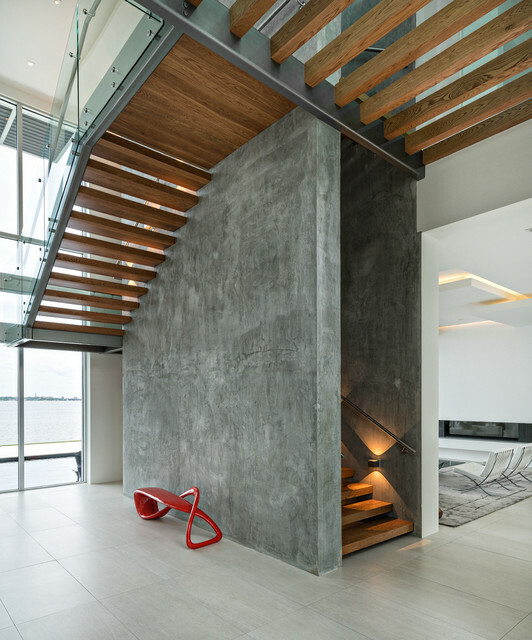 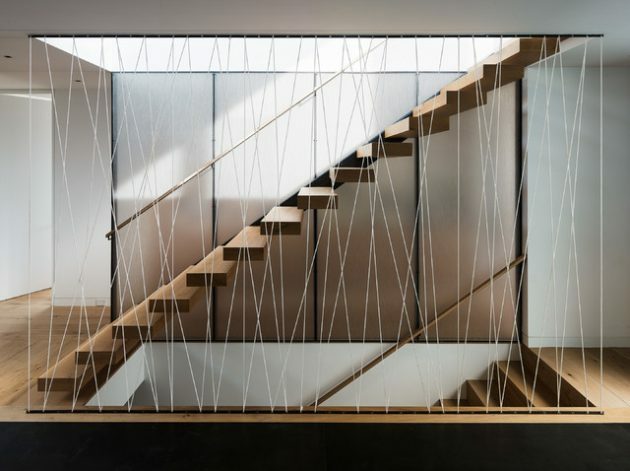 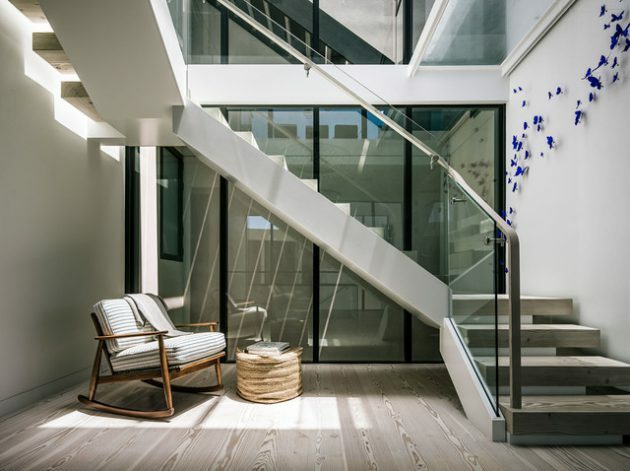 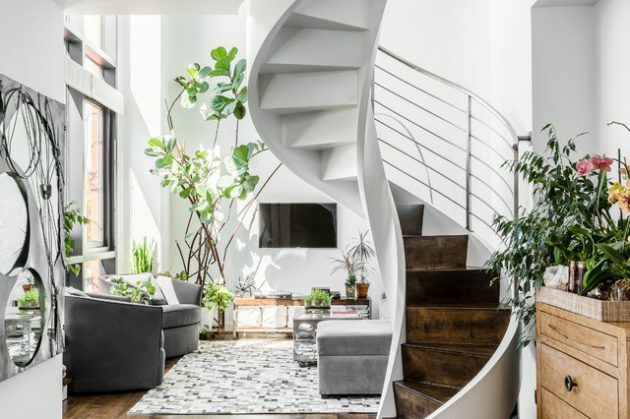 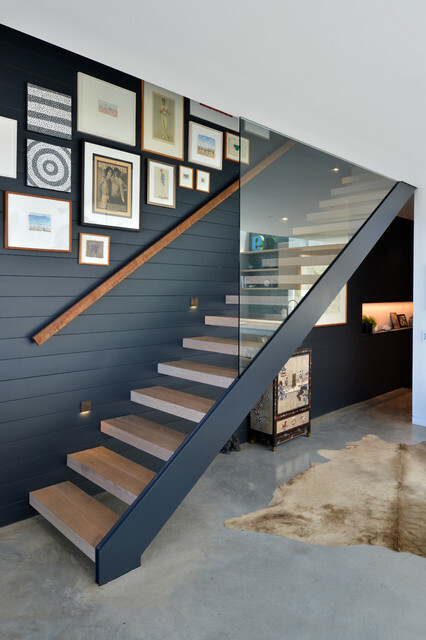 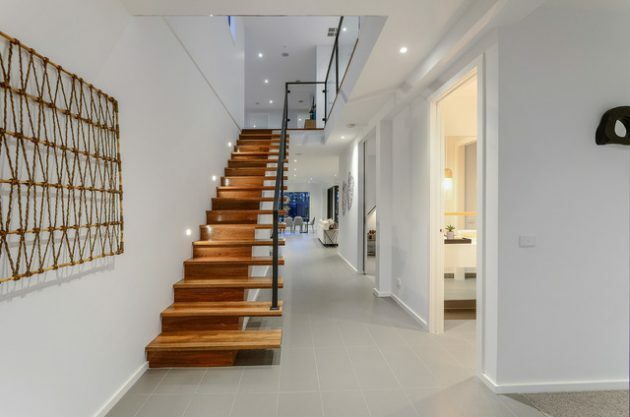 Staircase design is very important because now stairs are straight up from our rooms in the middle of the house everyone passes by this area so you must decorate or design it in perfect way.One of the most common interior now a days is contemporary designs. 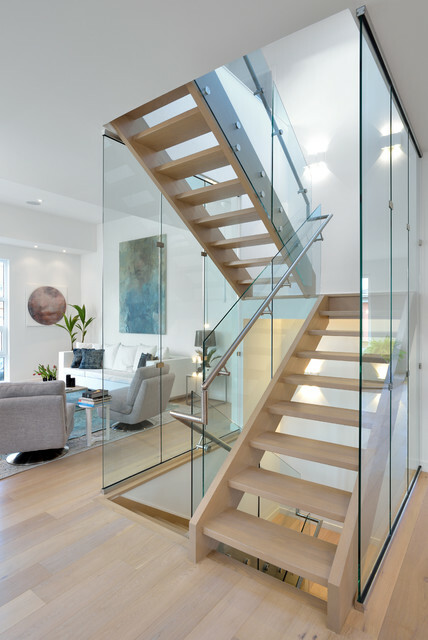 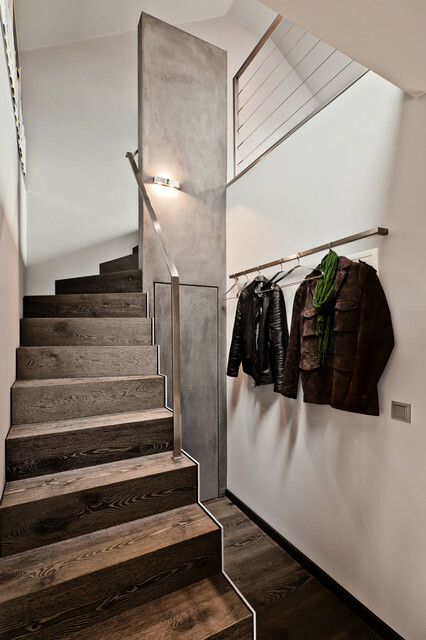 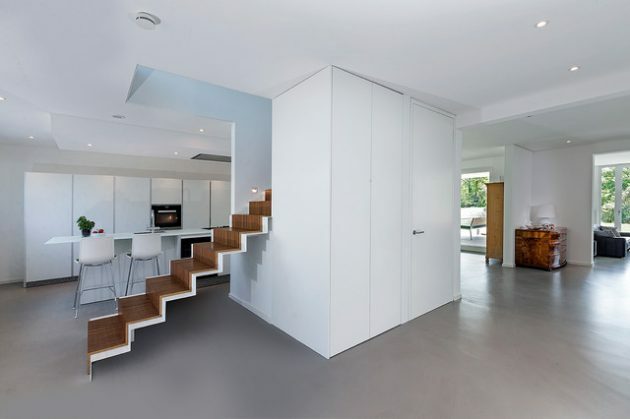 Staircase is the connection between two floors some people don’t care about it much but it has many design ideas our contemporary design series is for small or limited space houses.These are not as big as we have shown you others because many common people live in these types of houses. 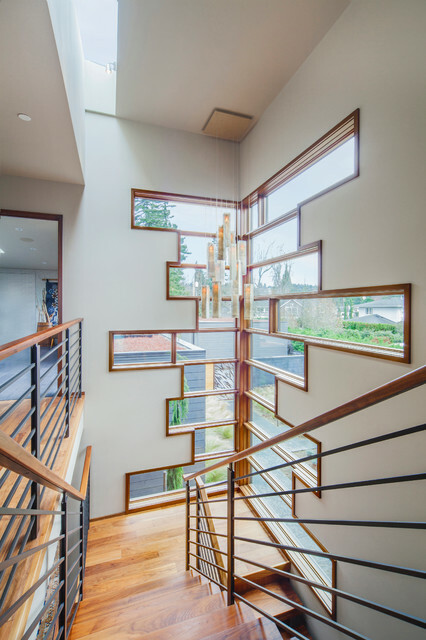 It can be placed outside living area or near kitchen or in the hallway if you design in same manner as we are showing you then it will grab lot of attention from your visitors.Improving home design involves staircase to be decorated and redesigned another advantage of contemporary staircase design is that it can be adjusted to any interior. 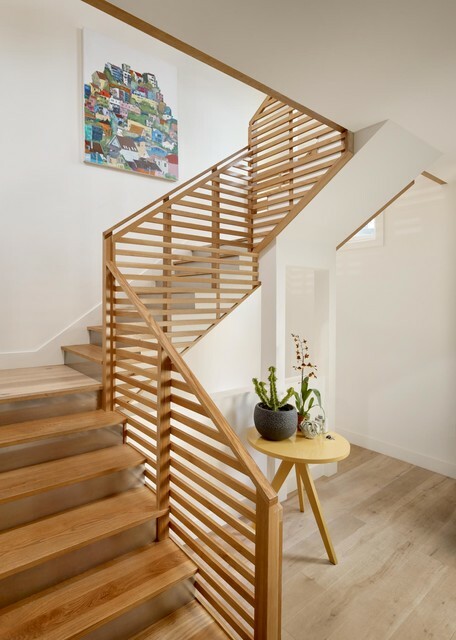 No matter which type of interior you have if you don’t have complete contemporary designs in your home then still you can use these staircases to bring more charm to your house.Paint should be chosen as what have done on the walls around it you can make color contrast also. 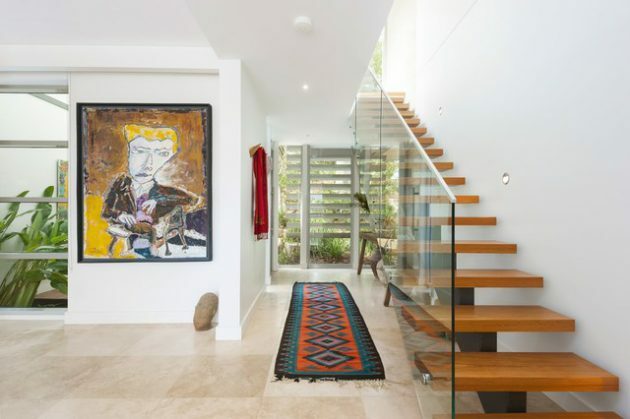 You can have wall paintings on the way up or have vases that will be amazing view when anyone is going up or coming down.Other useful things you can do with this design is that sometimes there is enough space under the stairs where you can put some useful things or use it like a small store. 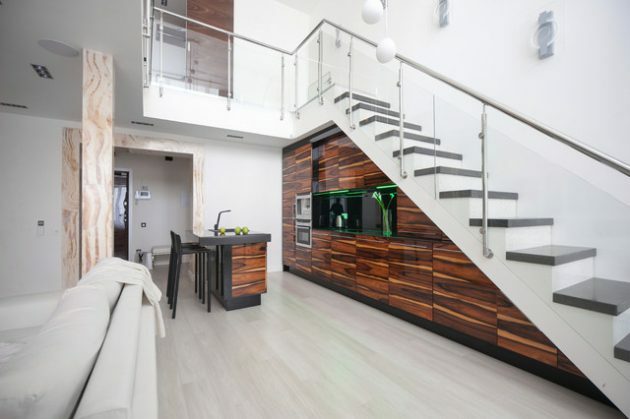 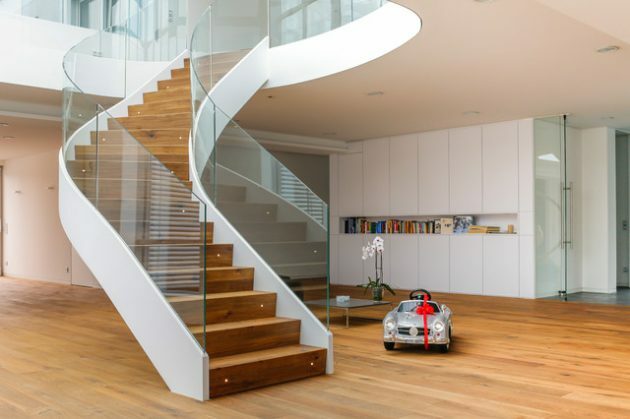 All Contemporary Staircase Designs are great and any of the shown design will make your home more stylish and elegant so lets explore all the designs and see how you can change your house in this limited space available.